Large, 2" housing for increased field of view. Bubble level and True blue sight light included. 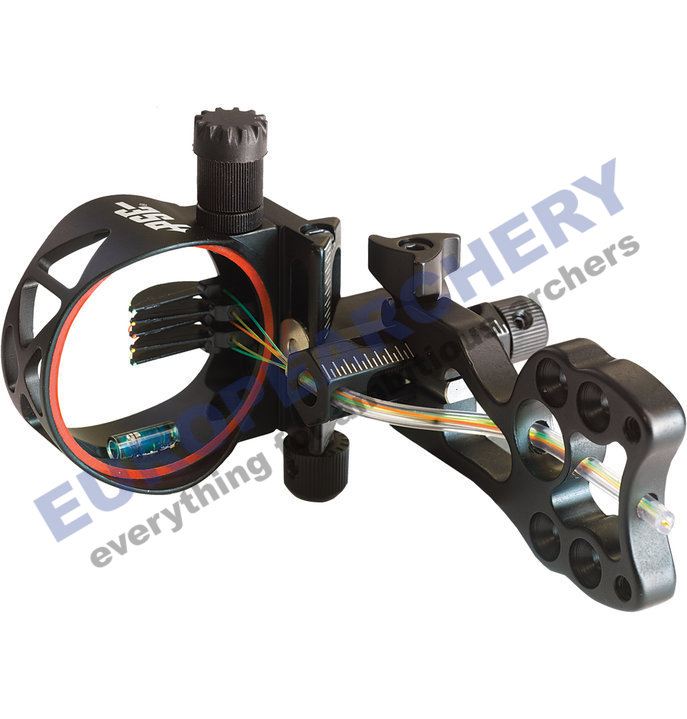 Fixed plate mount extends from 4"to 4.75".